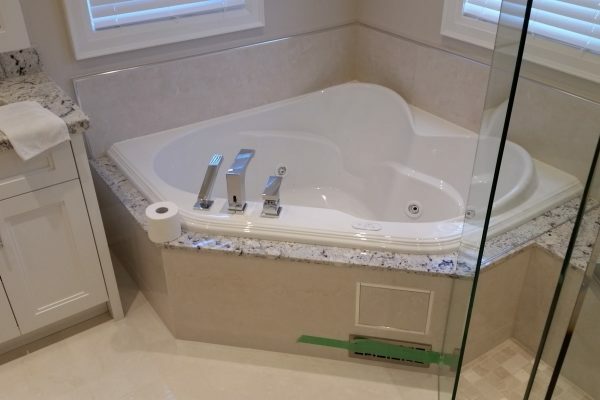 Happy Bathroom Renovation Company - your home and bathroom renovation contractor in Toronto area. 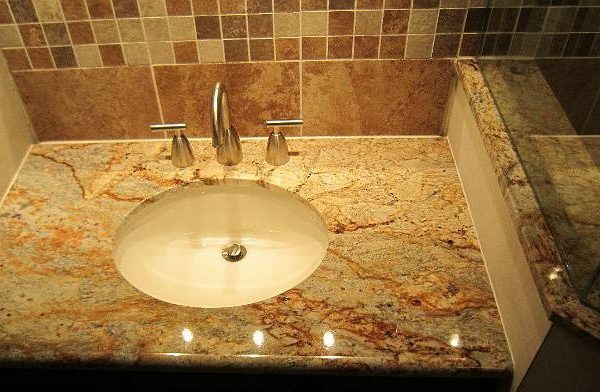 Our professional bathroom remodelers can offer a wide range of bathroom remodeling ideas that take the guesswork out of renovating. Is your kitchen outdated and needs a renovation? 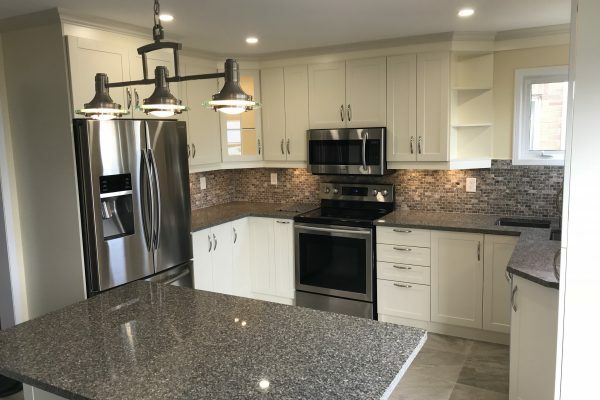 Let us transform your old and tired kitchen into the kitchen you always dreamed about. The kitchen is one of the most important rooms in your home. 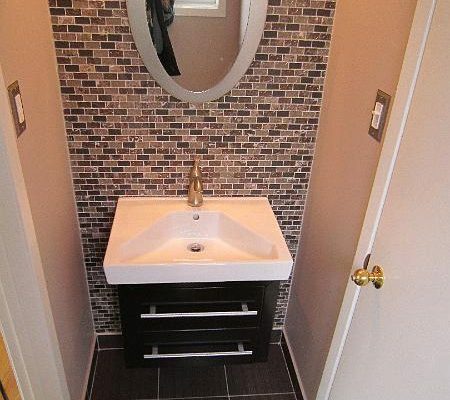 Happy Bathrooms Renovation, serving all of Toronto and GTA, strives to rejuvenate your outdated, boring bathrooms. 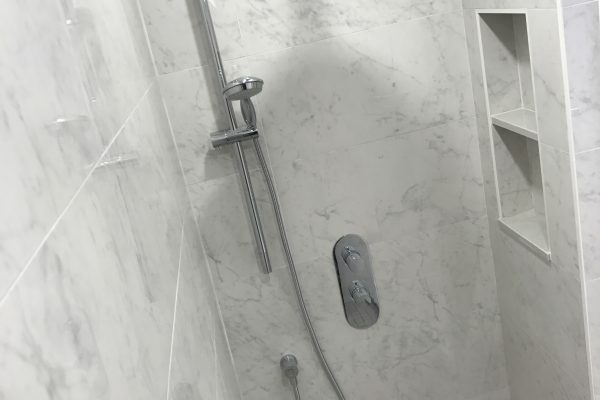 Your bathroom can look brand new with a few expert additions. 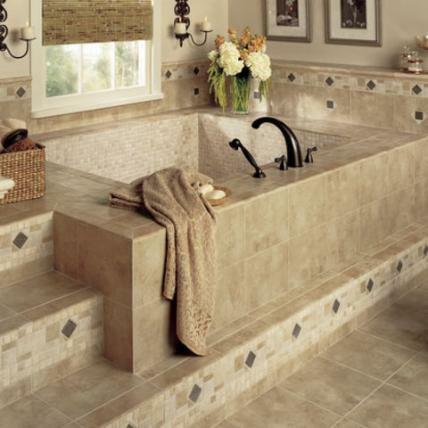 Professional Tile Installation for your Home Renovation and Remodeling Project. 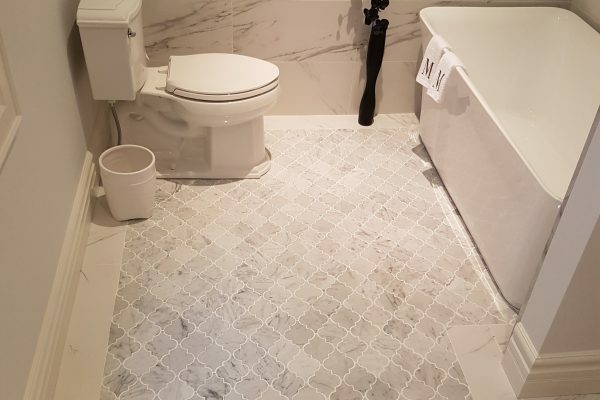 We provide professional tile installation for your floor, walls, kitchen backsplash, and any other home remodeling projects. 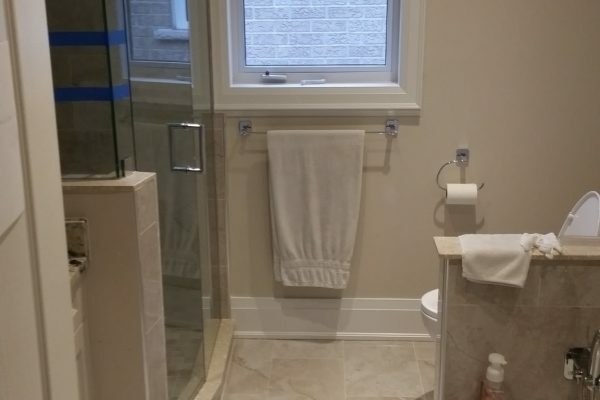 Get top-quality bathroom renos from a trusted name. 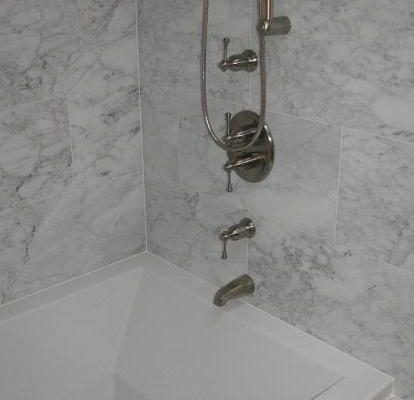 Happy Bathroom Renovation Company is backed by many years of bathroom remodeling and home renovating expertise. 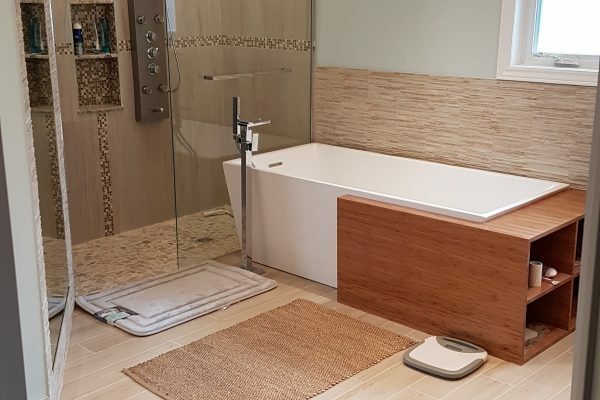 Turning your bathroom into a spa-like oasis doesn't have to break the bank. 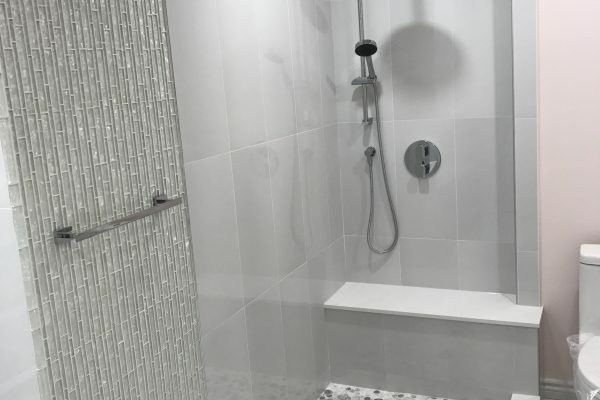 In fact, a bathroom renovation can cost less than you might expect. 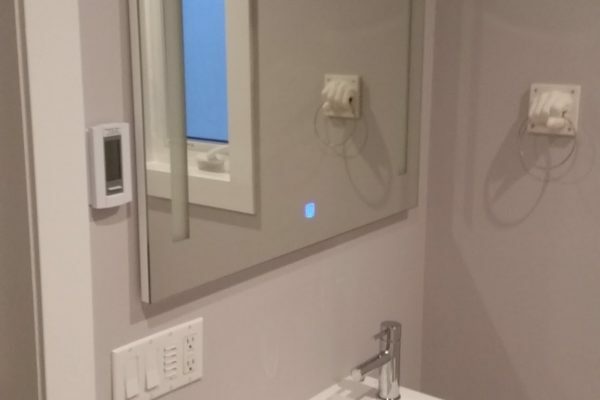 With Happy Bathroom Renovations' professionals, you can get a stylish standard update, or go bold with affordable upgrades. 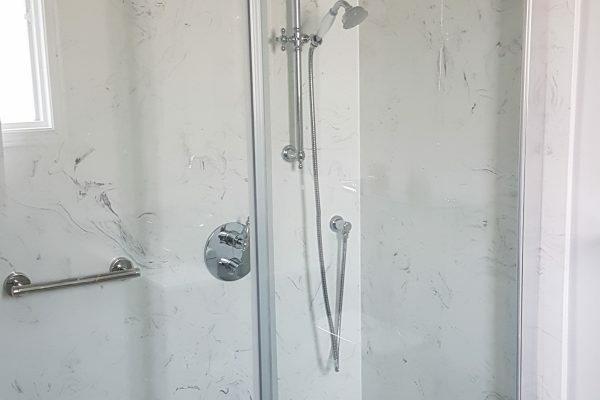 Our professional bathroom remodelers can offer a wide range of bathroom remodeling ideas that take the guesswork out of renovating. 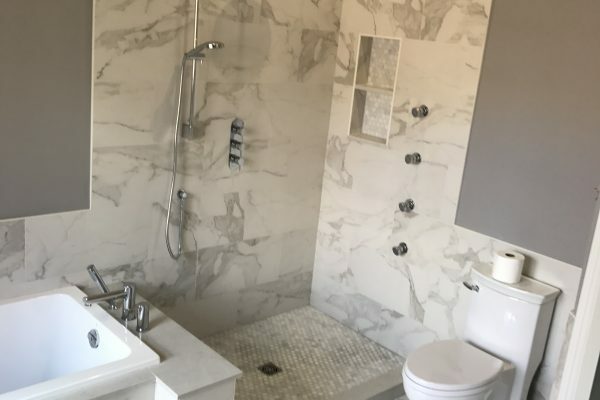 If you are looking for home renovation or bathroom renovation / remodeling or commercial renovation professionals for your project, we are here for you to get the job done. 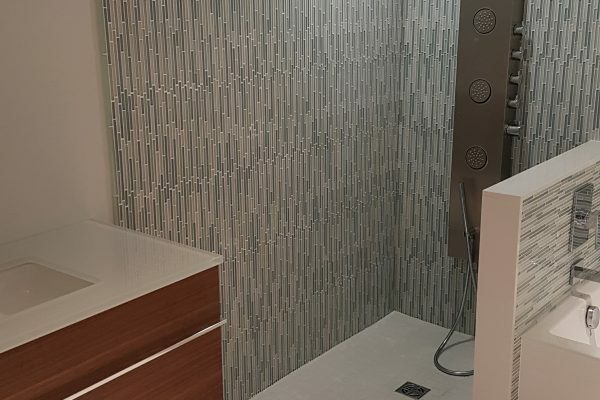 Either you are looking to renovate / remodel your bathroom or kitchen, or add tile flooring to your home or office space, we will create a new, more modern look you can enjoy for years to come! 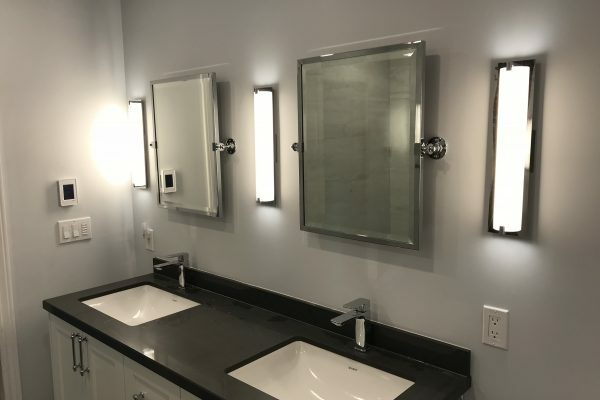 We have years of experience planning, managing, and executing construction projects of commercial and residential renovation and remodeling. In business since 2006! 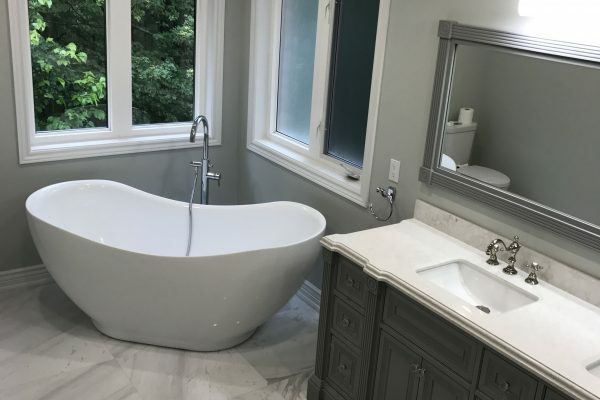 Submit the FORM for a quick online quote or call (647) 832-0056 to speak with us about your renovation project. We always leave our clients satisfied! 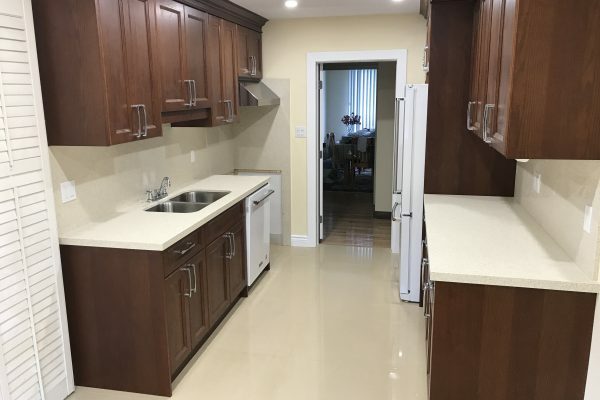 Check out our recent renovation projects and contact us today for your free estimate or advice! 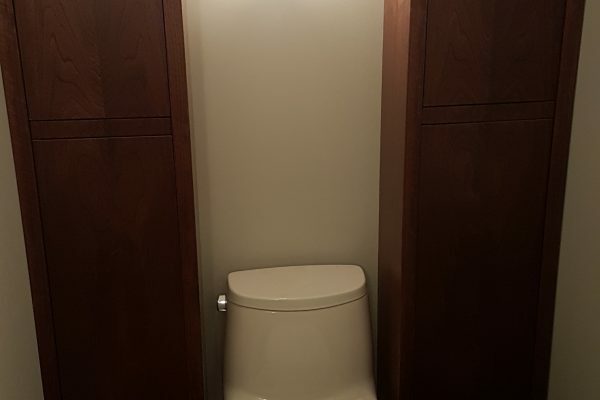 This is a review for Happy Bathroom Renovations. 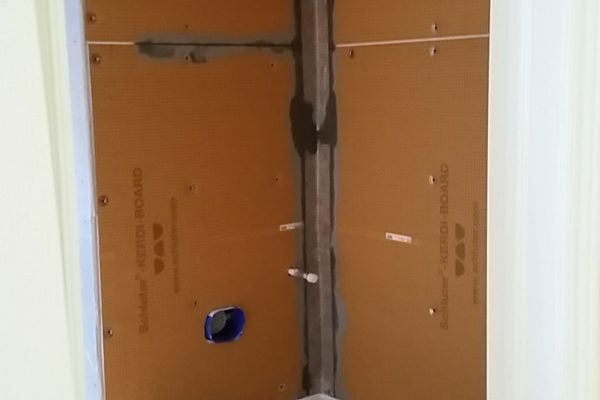 They installed my tiles last summer. 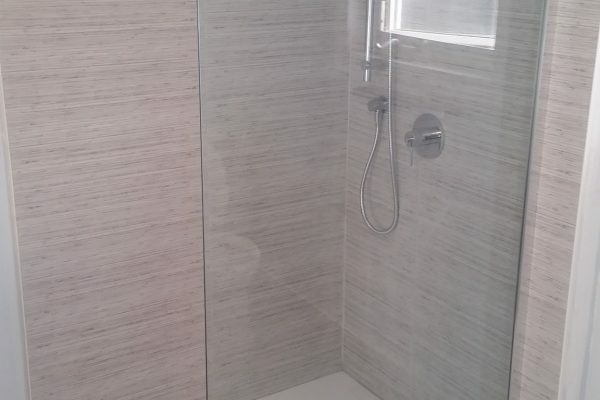 They demonstrated a high work ethic and are obviously committed to delivering high quality service. 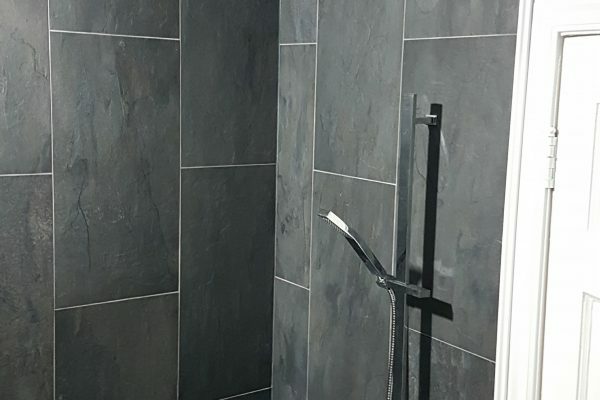 I think I got the best deal I could ever get on tiling - very competitive price, excellent work and fast.